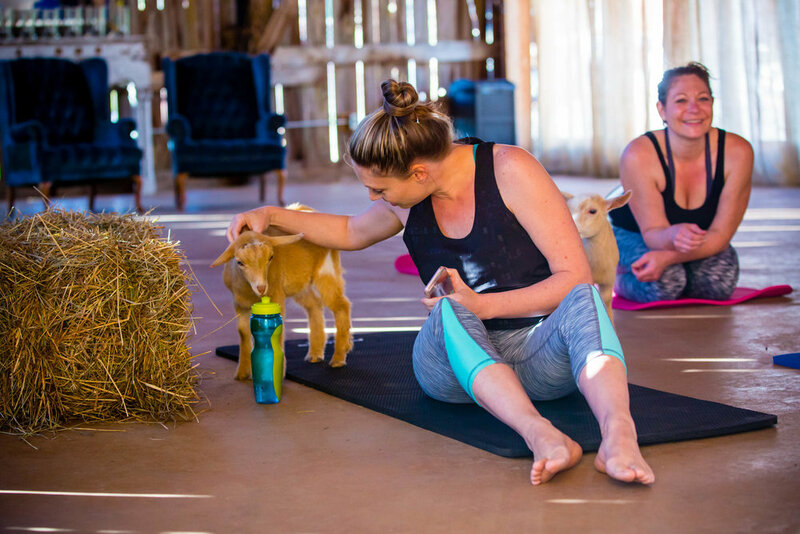 Sharon, the owner of NY Goat Yoga, began hosting sweat sessions on the sprawling farm of Gilbertsville Farmhouse in 2017 and it took the state by storm. 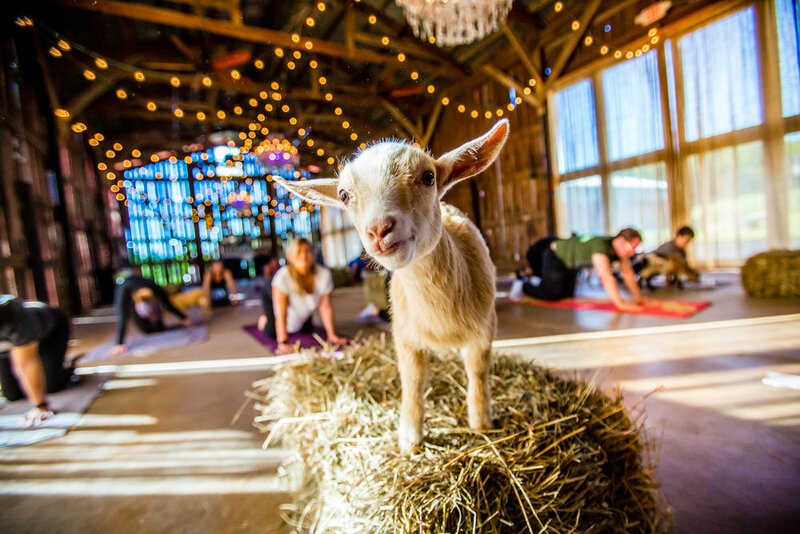 Yogi’s would travel for hours to get in on some quality goat time, some of our favorites being Tyra Banks, Dr. Oz, and Action Bronson. GIFT SOMEONE THE BEST DAY EVER! Sign up with your email address to receive about special classes, events, and retreats.